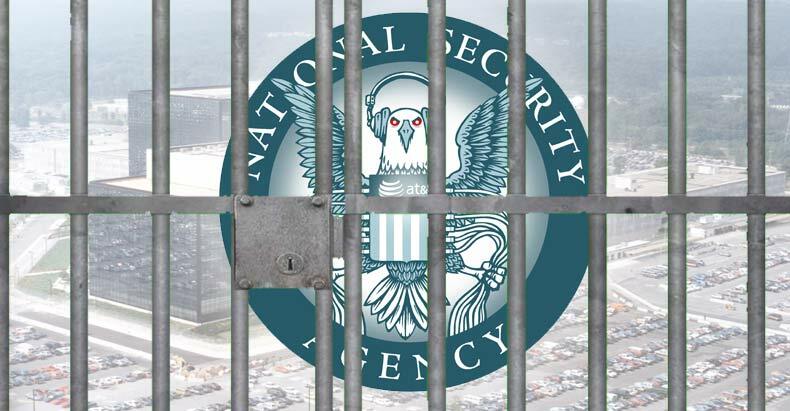 The collection operates under Section 215 of the Patriot Act, which authorizes the government to collect “any tangible things” that the government alleges are “relevant to” a terror investigation. What is telling about this entire situation is that none of this would be transpiring if it were not for the revelations brought forth by Edward Snowden, which publicly revealed the existence of this megalithic program. Even lawmakers were caught by surprise at the breadth of the domestic spying in the wake of Snowden’s disclosures. Even the author of the Patriot Act, Rep. Jim Sensenbrenner (R-Wis.), went on record stating that he never intended the bill to authorize the NSA to use it to sweep up bulk data of innocent Americans. There has been an effort to push back against NSA overreach in the form of the USA Freedom Act, which would limit certain types of bulk data collection practices, while entrenching others, and force the agency to request from private companies specific sets of phone records involved in a case. 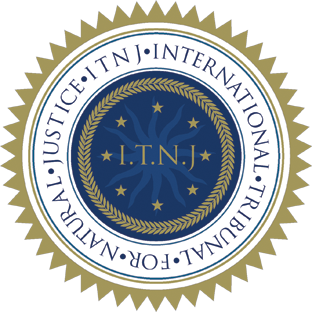 I know this isn’t the correct place for this but I am trying to contact someone who can clarify or correct the donation checkout page for contributions to ITNJ. I am trying to donate 100.00 per month, Exit the Matrix. But when I get to checkout it is printed there that my credit card will be charged 1000.00. I have been trying to donate for a week now and I am encountering glitches. Can anyone point me in the direction of who to contact for clarification? Thank you. Namaste. Committee in Support of the ITNJ, for the very late date of this reply! Freedom and Justice, Globally for many centuries! “Interference with Contributions”, so we can resolve such issues ASAP. I hope I have addressed your concerns at this time.